Troubled music streaming service Guvera is giving up on Australia to focus on the international market, with both the online service and app scheduled to shut down by the end of the week. Guvera's local exit follows a tumultuous period in which the company sought to go public and raise AUD$100 million, was denied a listing on the Australian Securities Exchange, went into administration, and saw its CEO step down. Guvera will refund Australian customers their most recent monthly subscription fee. Notably, Virgin has been running a promotion that saw postpaid customers awarded an extra gigabyte of data per month, provided they listened to Guvera at least once per month. 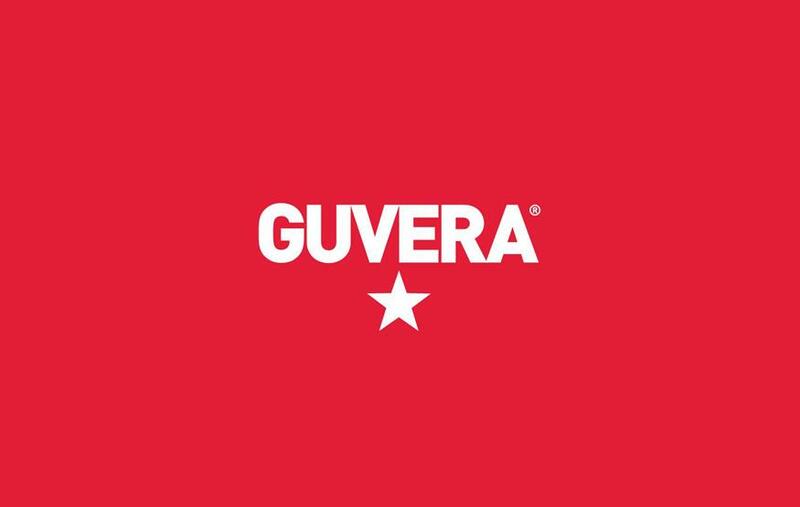 Customers who've listened to Guvera at least once in the promotional period will continue to receive an extra one gigabyte of data per month until November 2 this year. Competition in the music streaming market is fierce, and the many of the companies in the space are operating at a loss. JB Hi-Fi Now and Rdio are both recent casualties of the music streaming wars.